Configurations Could be connected to a dedicated intranet (nanoreseau) trough an expansion. They exist two versions. 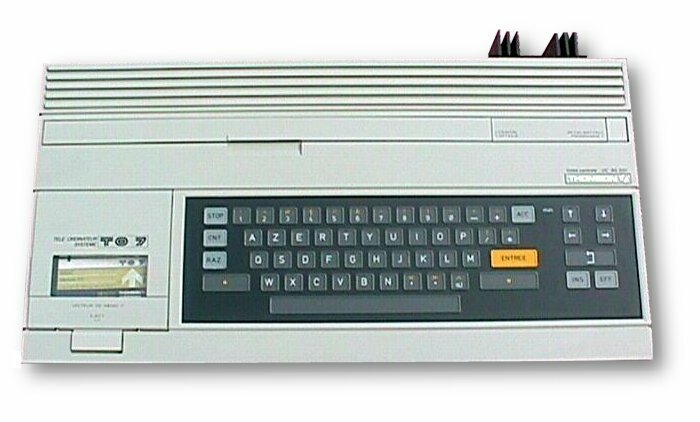 The first one, and more common, with a flat membrane keyboard (like the ZX-81), and the later one with mechanical keyboard. In some sites they tell that the mechanical keyboard are optional.